I really love a rainy Friday. No joke. When I first learned of the Blue Fridays Initiative through Cherise Shockley’s tweets, I believe my first thoughts were along the lines of, “That’s cool. Oh wait, I don’t own blue clothing.” Blue jeans? Yep, but that’s about it. 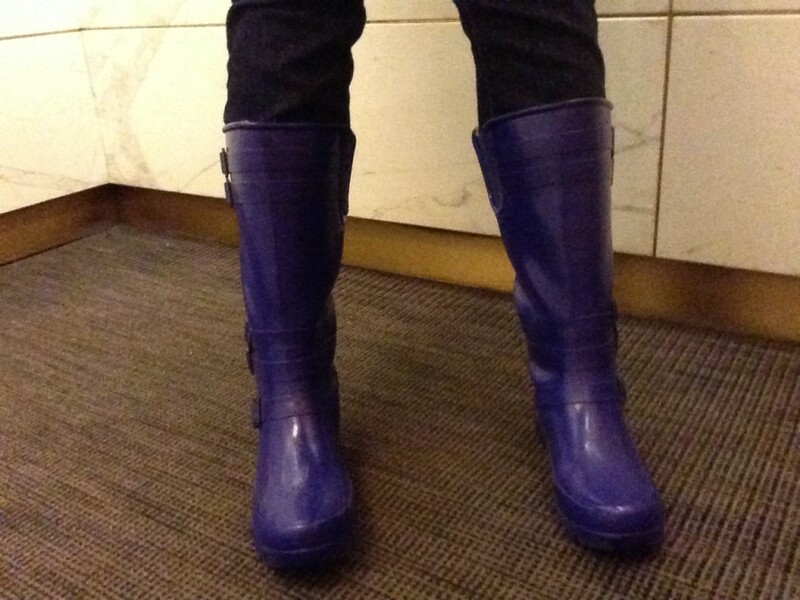 When I decided this winter, after years of soaking we feet, that I should indeed buy myself a pair of boots, the blue ones happened to be on sale and hey, they’re perfect for #bluefridays (follow it on Twitter). 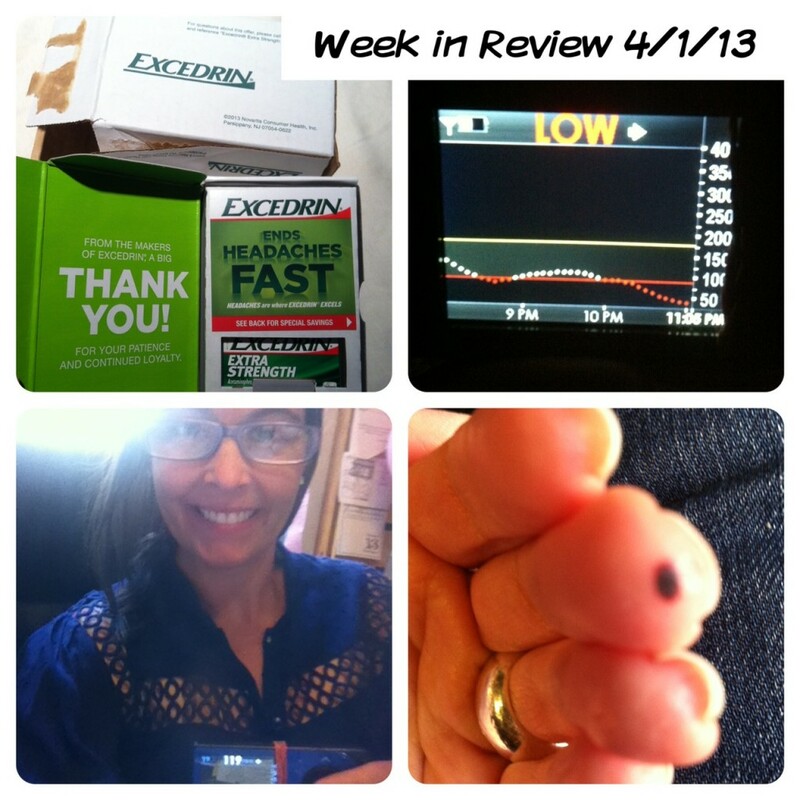 Now, less than a year later, I carry a ridiculously bright blue purse and my Dexcom G4 is blue too. Sometimes feeling blue is actually a good thing. I will admit, there was a Blue Friday a few weeks ago that turned out to be a Blue Thursday. I swear it felt like a Friday! Blue Fridays can also be found on Facebook.